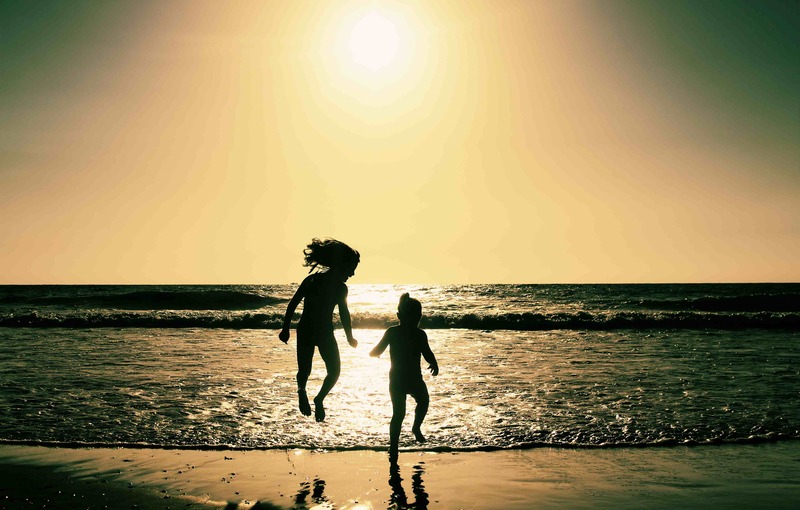 As the summer beach season really kicks off in earnest in coastal communities across the United States, Congress has shown its support for clean and safe beaches. The Appropriation Committees in both the House of Representatives and the Senate released draft spending bills for the Interior and Environment earlier this month that include level funding for the BEACH Act Grants Program. Administered by the Environmental Protection Agency (EPA), this federal program helps coastal states pay for beach water quality monitoring and public notification programs at beaches across the country so beachgoers can avoid getting sick at the beach. These draft spending bills counter massive cuts proposed by the President’s Budget for FY 2019 to reduce overall funding for the EPA by 23% and to eliminate several key public health and environmental protection programs. Other important programs saved by these appropriation bills include the National Estuaries Program, the Non-point Source Pollution Grants Program, and Geographic Programs that fund habitat restoration and water quality improvement projects in the Great Lakes, Puget Sound, San Francisco Bay, South Florida Everglades, the Long Island Sound, Chesapeake Bay and other nationally significant estuaries. Funding for the Mexico Border Infrastructure Program, which can help improve the water pollution crisis that our beaches on both sides of the U. S./Mexico border are experiencing right now, faired well in the House bill (level funding of $10 million) and even better in the Senate bill with $15 million proposed. The Senate Interior and Environment Spending Bill includes level agency funding of $8.058 billion for the EPA, while the House bill proposes only slightly less at $7.958 billion - both significantly better than the President’s budget proposal for FY 2019. A few policy riders have been tacked onto these spending bills that limit the EPA’s ability to regulate pollution in our waterways, including language to prevent the regulation of lead ammunition and fishing tackle in both bills and a rider to repeal the Clean Water Rule in the Senate bill. Surfrider hopes that as these spending bills continue through the appropriation process this year that these riders don’t stick as we think EPA should be doing more to protect clean water not less. Find bill text and committee reports for spending bills here: House & Senate. Both bills need to be voted on by their full chambers and will most likely go through some sort of budget negotiation at the end of the year to resolve any differences between the House and Senate versions, but we are certainly relieved to see the debilitating cuts proposed the President’s Budget for FY 2019 rejected by Congress in both bills. Not only the Surfrider Foundation, but our coalition partners across the country have been working hard to encourage Congress to Stand up for Clean Water, and its good to see Congress respond so favorably.